A facial sponge for all skin types. This sponge cleanses skin. It helps wash away all facial impurities. -Rinse the sponge with water. -Add face wash to the sponge. 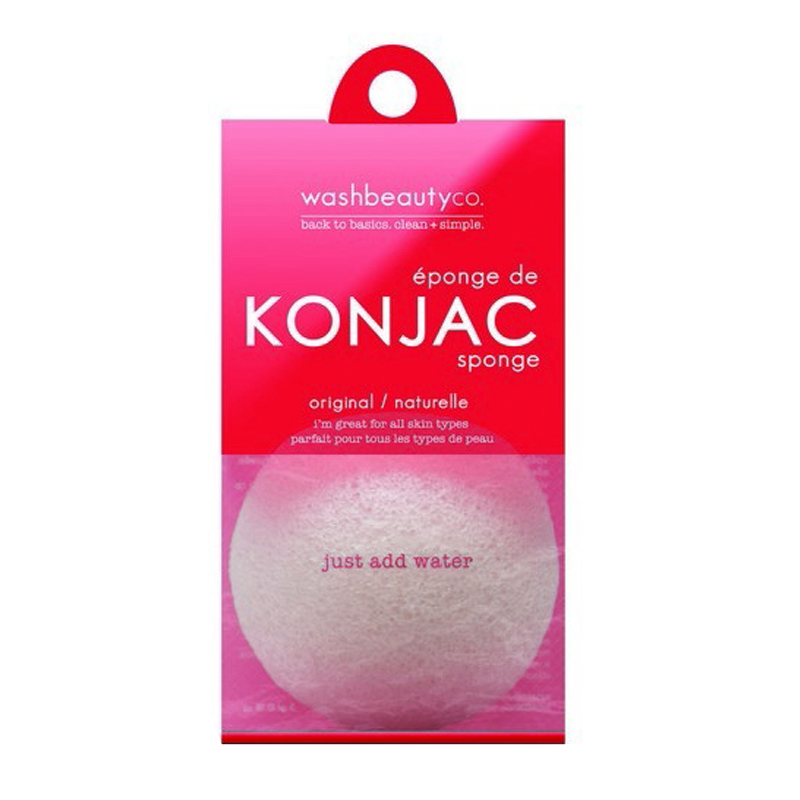 -Gently scrub your face with the sponge. -Rinse off the soap from your face and the sponge. -Place the sponge in a clean and dry place to let dry.